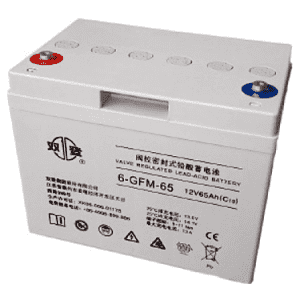 GFM series VRLA battery is the latest product developed by Shuangdeng through latest modern technologies. 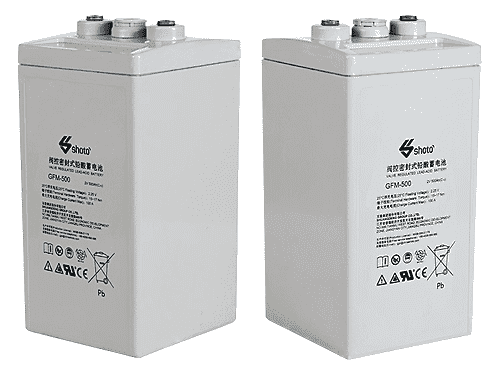 The product conforms to Standard YD/T799-2010 of the Ministry of National Information Industry, Japan JISC8704-2:1999 standard as well as IEC60896-2,2004 standard. 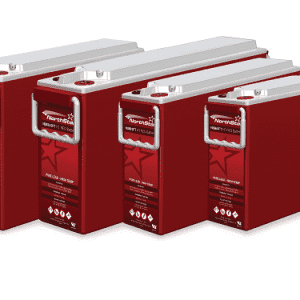 Its performance parameters have reached domestic leading level and it enjoys good reputation in China. 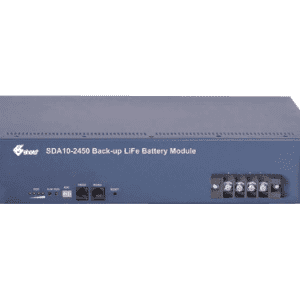 This product can be broadly utilized as backup power supply for communication and signal systems such as telecommunication, China Mobile, China Unicom, railway and vessels etc., as the energy storage system of solar and wind power generation, and as the backup power supply of UPS and emergency illumination. 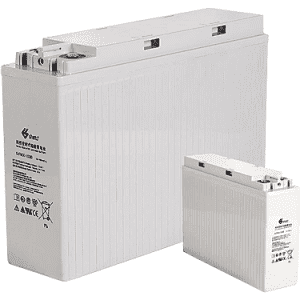 Capacity recovery performance （short circuit performance ）: Discharge to 0V at 0.1C 10 A, short circuit for 24h, charge for 10h with 2.35V/unit constant voltage and limited current 0.15C 10 (A), and then charge for 24h with 2.25V/unit constant voltage and limited current 0.15C 10 (A), check C 10 capacity, after continuous 5 times, the rest capacity shall not be less than 90％ of the initial capacity.